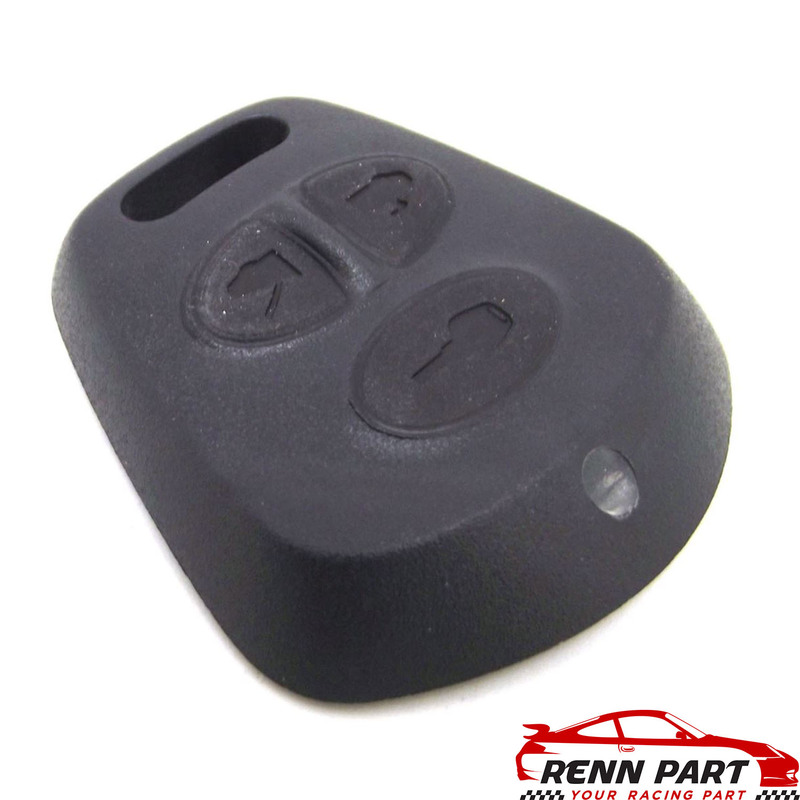 Replacement key head remote for 996 Carrera. Please verify that you have the three button remote as shown in the picture. If you require a different unit, such as earlier cars that only have a front trunk release button, please contact us. Genuine Porsche part. This is for the cover only, does not include electric control unit.